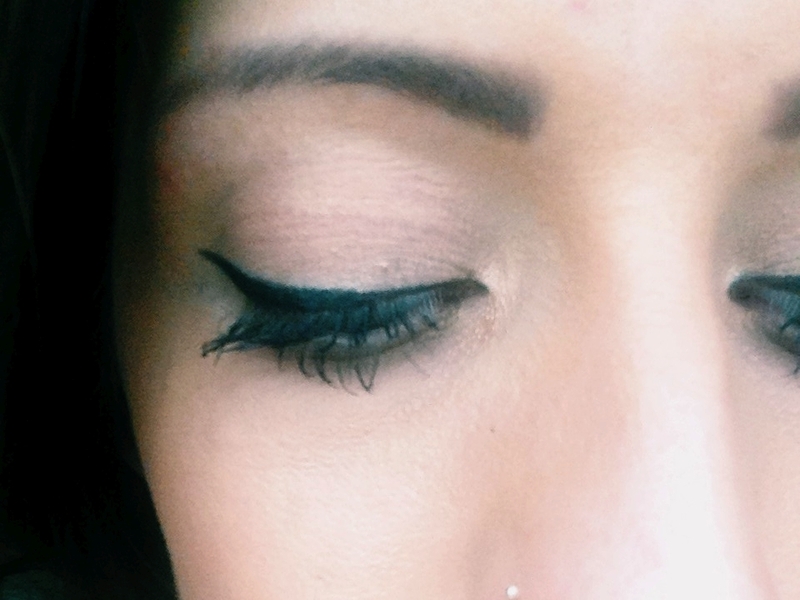 For me, trying to find the right mascara has never been the simplest of tasks. I’ve gone year after year sticking to the brands I know that will do the job, but never being able to find that ‘perfect’ one. 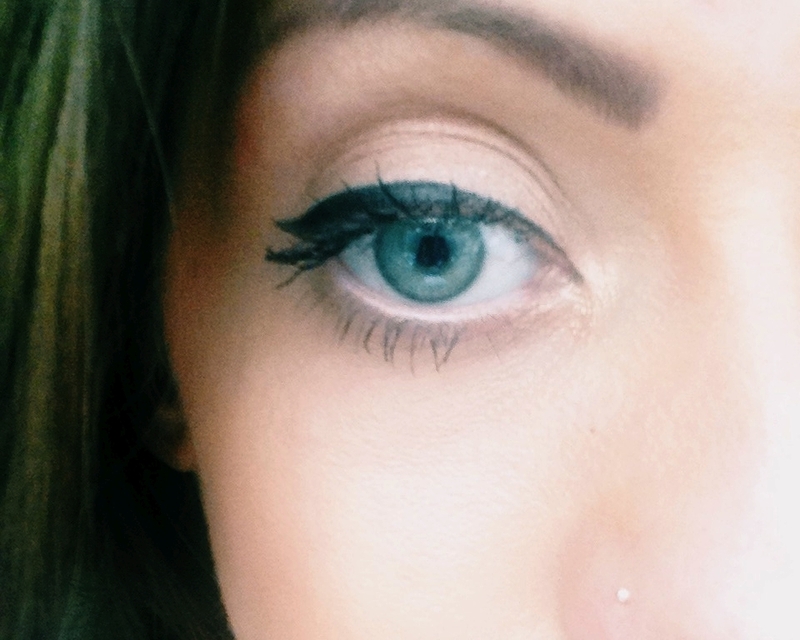 I was wowed by Benefit’s They’re Real Mascara, however I wasn’t wowed by the £19.50 price tag. I don’t mind owning the miniature version and using it for a special occasion, but I still can’t justify using the real thing on a daily basis. I’ve been looking for something more price-friendly, and have been trying out Max Factor’s False Lash Effect Fusion Mascara. This is the best mascara I’ve found yet on the high-street. It’s still no They’re Real, however for nearly half the price it definitely comes close and isn’t anywhere near the hassle to get off. 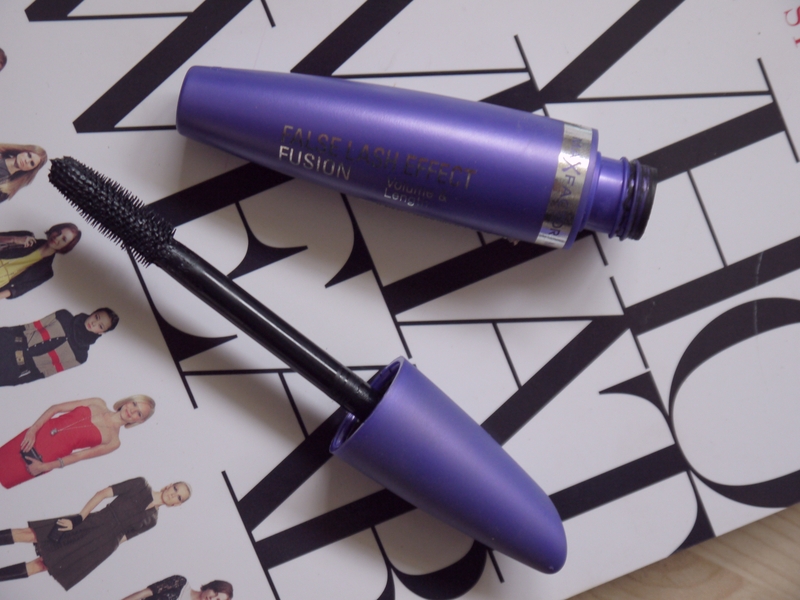 Have you tried Max Factor’s False Lash Effect Fusion Mascara? Looks great ! Need to try it ! Thank you for the review ! Love Max factor. I’m using it’s brow pen since 10 years. I tried high en brands but was desapointed and came back to thi MF pen.